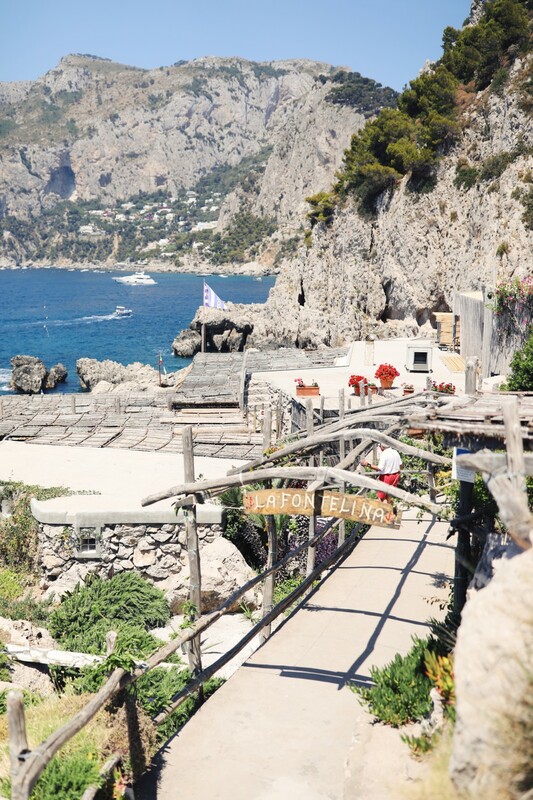 I could go on for days about how much I love Capri and I could easily spend a few weeks on the island. 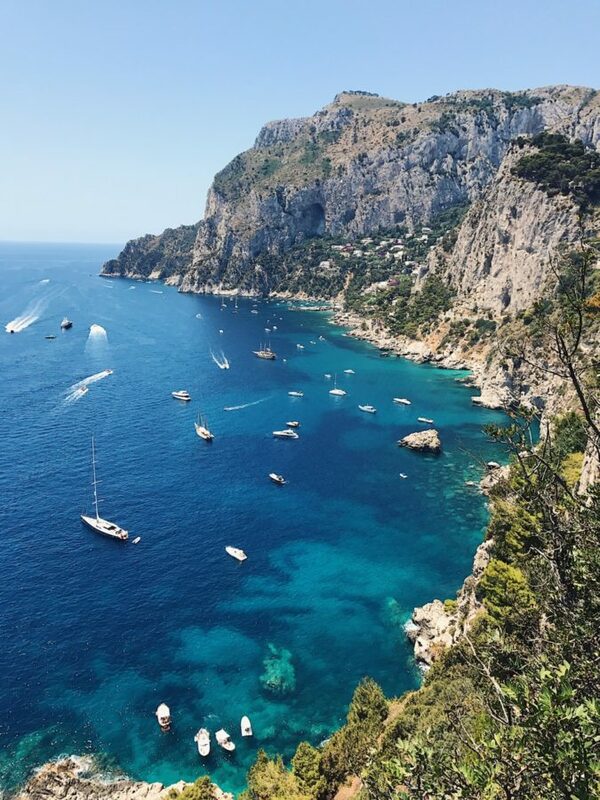 I came to Capri for the first time last year and loved every second of it, it may even be safe to say its my favorite place in Italy. 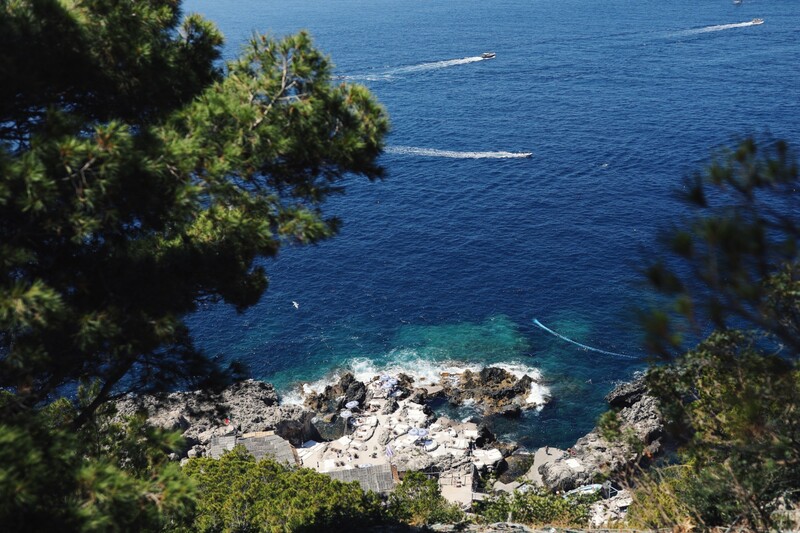 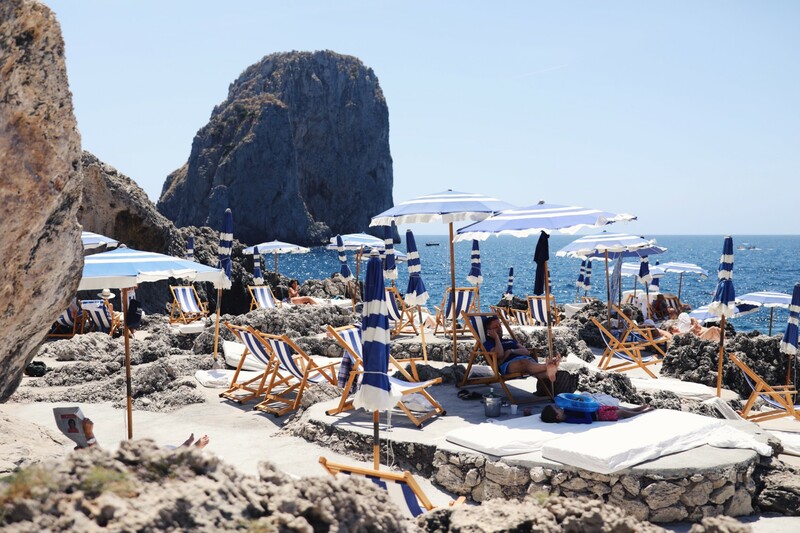 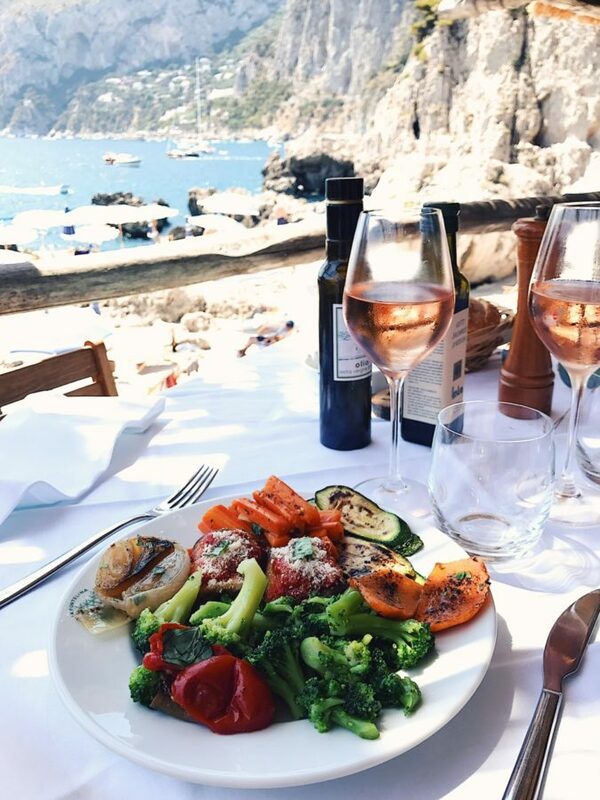 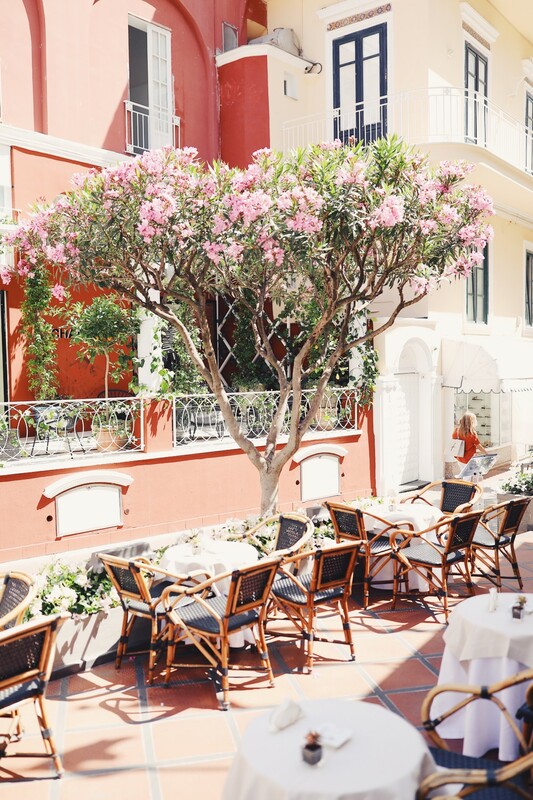 Capri combines everything I love about Italy into one little place. 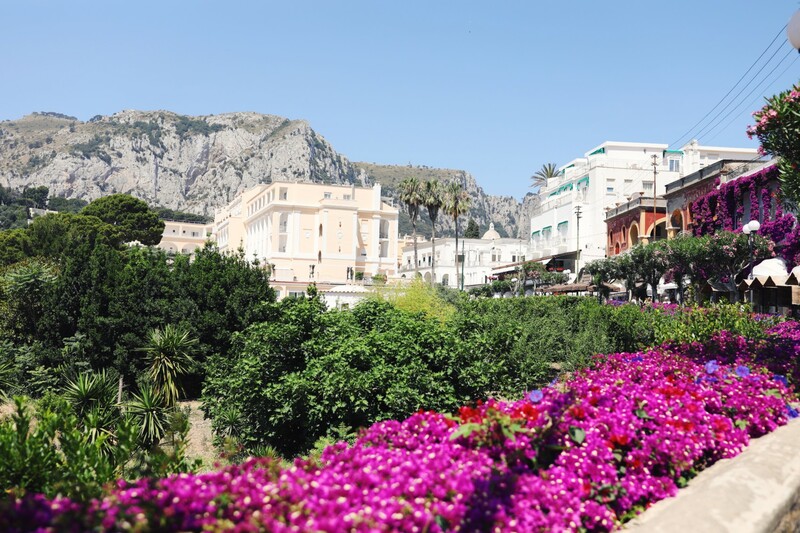 Apart from my usual beach days at La Fontellina and shopping in the narrow streets of the town, I went of a few new adventures that I would definitely recommend if any of you are planning to visit! 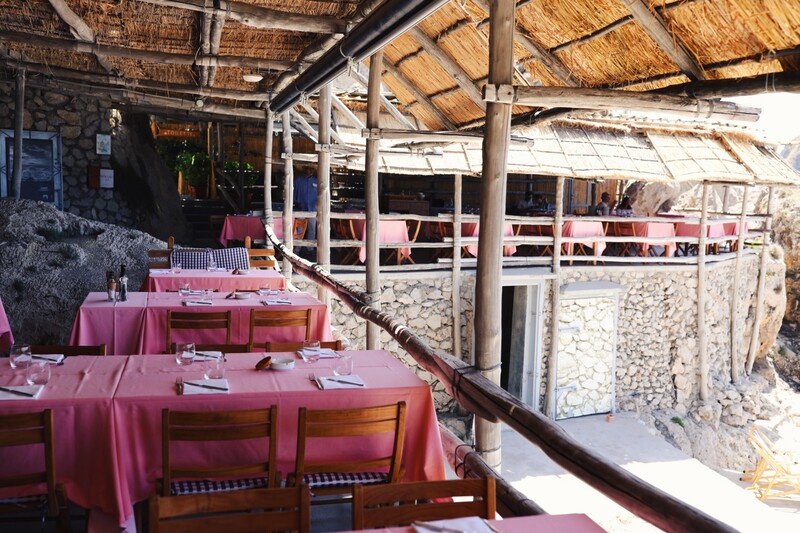 Firstly we visited the infamous “lemon tree restaurant”, otherwise known as Da Paolino. 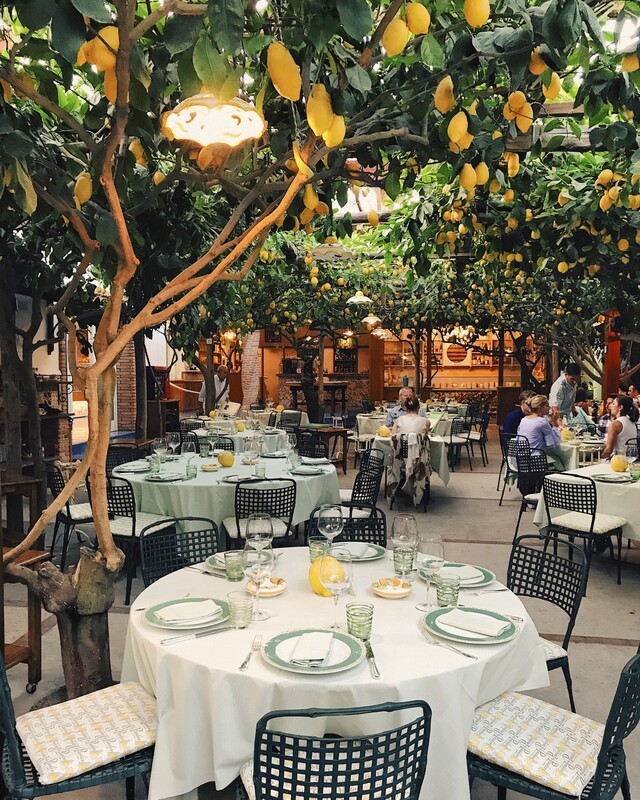 Dining underneath a canopy of lemon trees is such a unique experience and definitely very romantic. 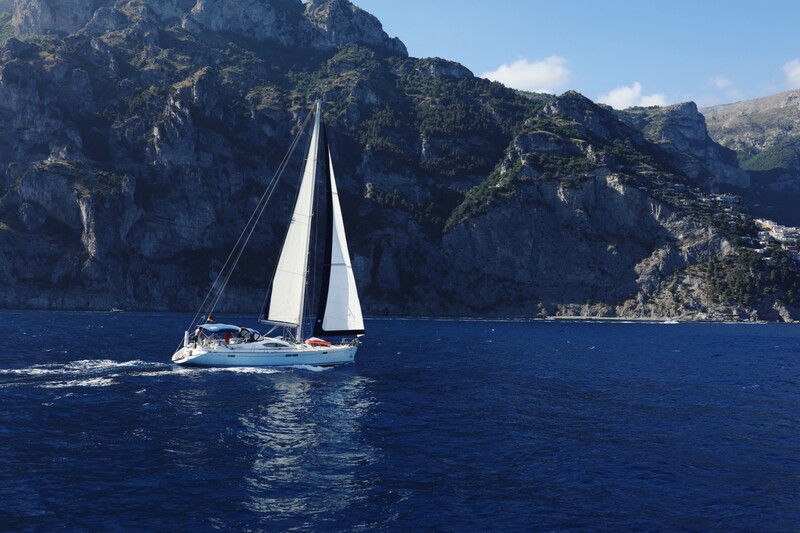 We also took a sunset boat ride around the island, thanks to our lovely friends, Michela and Tonyno. 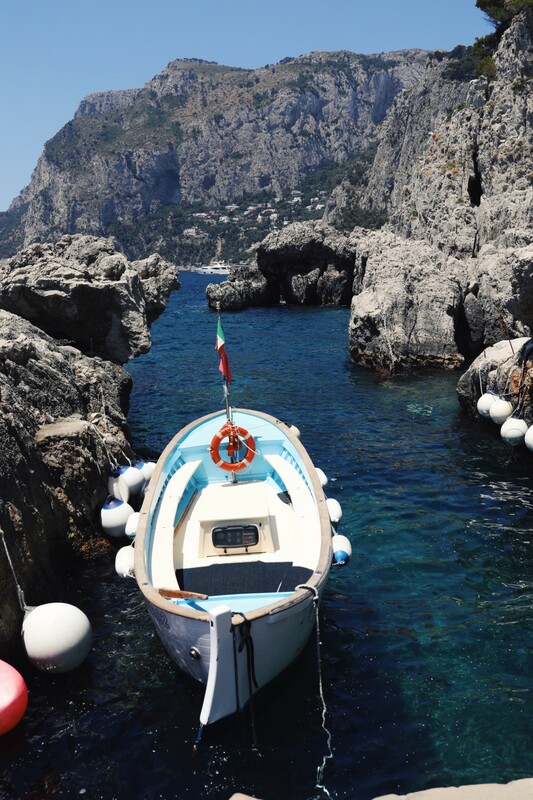 We swam off the boat in the beautiful blue and green grottos, and of course, made a wish as we went through the arch of the Faraglioni rock formations. 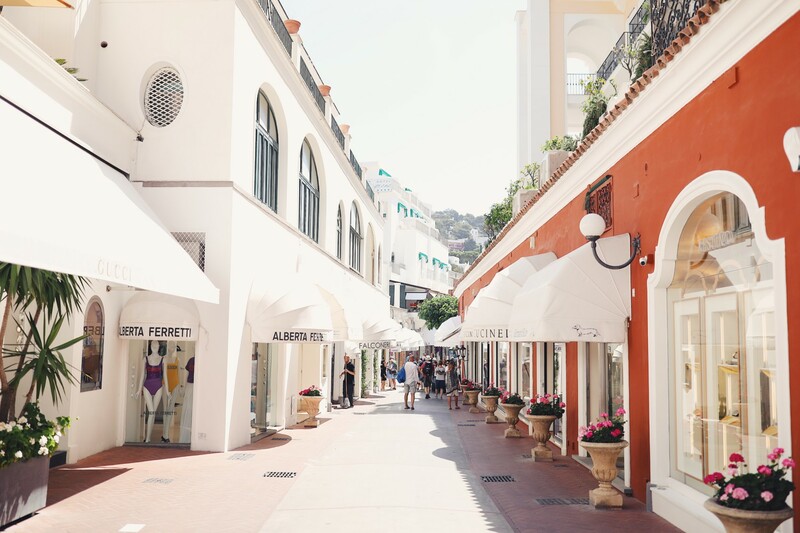 If you are planning to come to Italy I definitely recommend spending at least 4 days in beautiful Capri, I promise you wont regret it! 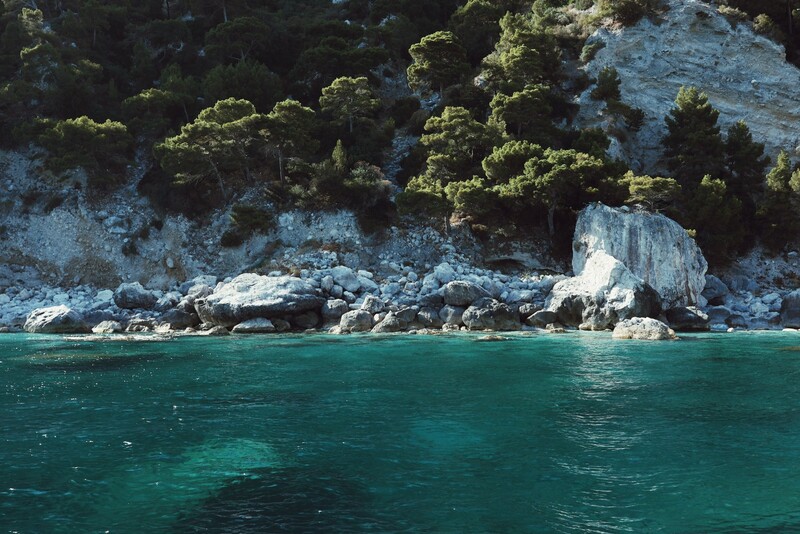 And now, off to my next location.